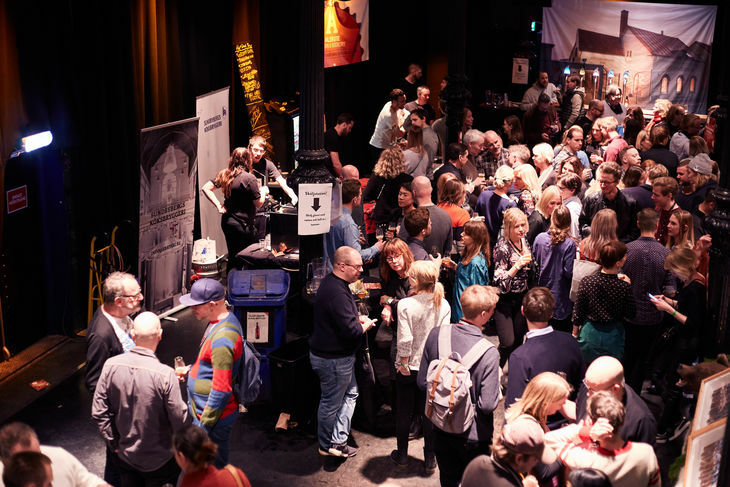 Nöjesguidens Ölmässan is an annual mecca for craft beer fans, with breweries and beer-heads from Sweden and abroad coming to Stockholm, Gothenburg and Malmö in order to show off their beers and sample the best new craft beers around. Just as with last year’s Stockholm edition, this year’s comes to Kägelbanan at Södra Teatern in this weekend. On Saturday, Jan 26, there’ll be a wide range of brewers on site offering their beers for curious guests to try, and well as DJs, live music and much more. The full line-up of exhibitors is below, and tickets are available now.